One World Hotel, Malaysia – Truly global & lavish 5-star experience! 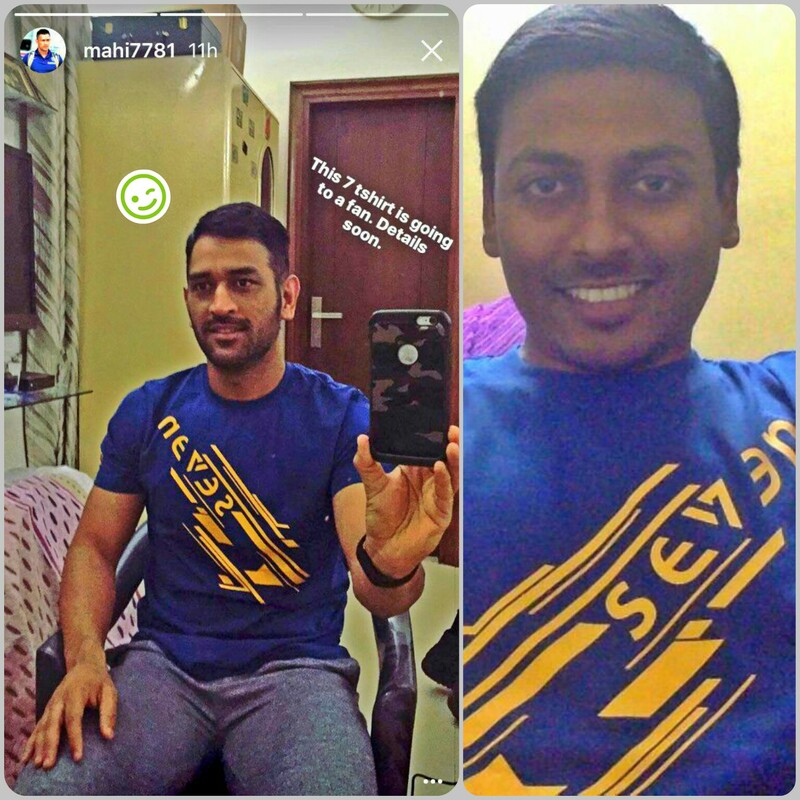 Ultimate Fan of MS Dhoni..! 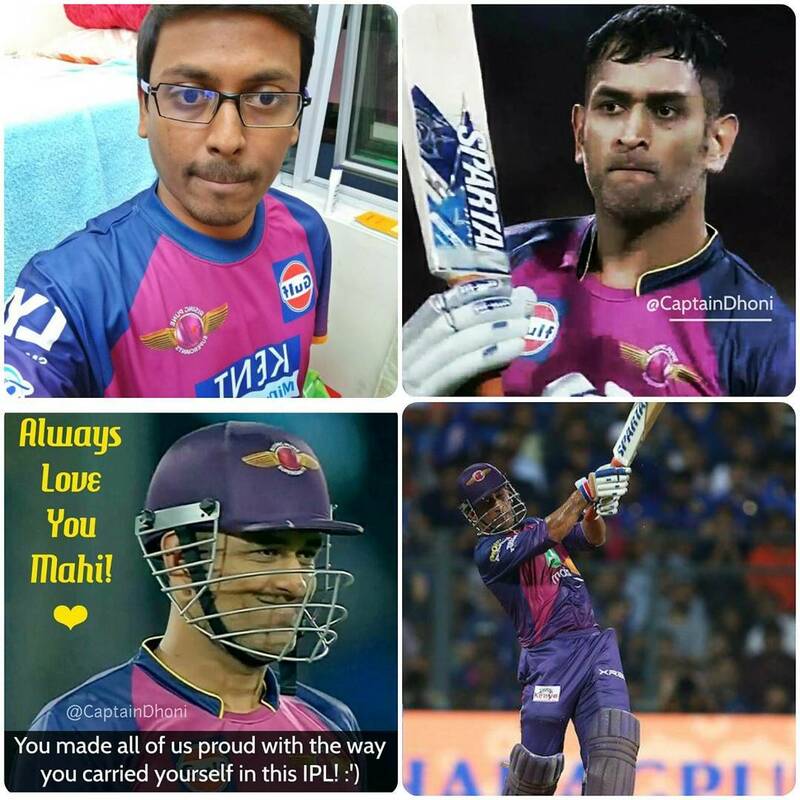 I know MSD has millions of fans across the globe & I am just a drop in the ocean of fans. In India, almost a % of Indians love him, adore him; But in Dubai, I wish, I could be one of craziest & greatest fans of MSD ever. For all the Dhoni’s Greatest Fans: He is our beloved Midas Sing Dhoni – The Man – The Machine – The Master Mind, MS Dhoni didn’t only lead a cricket team; he also taught India how to win. MSD is like a Kohinoor diamond 🔹 not just for Indian Cricket 🏏 but also for the global cricket. Which is why several legendary players admire at him. I want to meet MSD and tell him how crazy I have been right for all these years and much before he started leading the team. Infact, I started adoring him for the way he composed himself, during his post match interviews with lot of admiration and the way I idolise only grew day by day till date. July 07, 2014: We cut a cake in our Hyderabad room, on our captain cool’s b’day. July 07, 2017: Celebrated his 2k17 b’day in Dubai in style from #TopofWorld #BurjKhalifa ~ Wishing all #MSDians an exciting 07.07.2017 and World MS Dhoni Day!!! Lets #CelebrateMSD..🎉 🎊 🎈 an evening I will treasure for ever as a tribute to MSD. My friends celebrate MSD success on my b’day and I celebrate MSD b’day more than my b’day!! 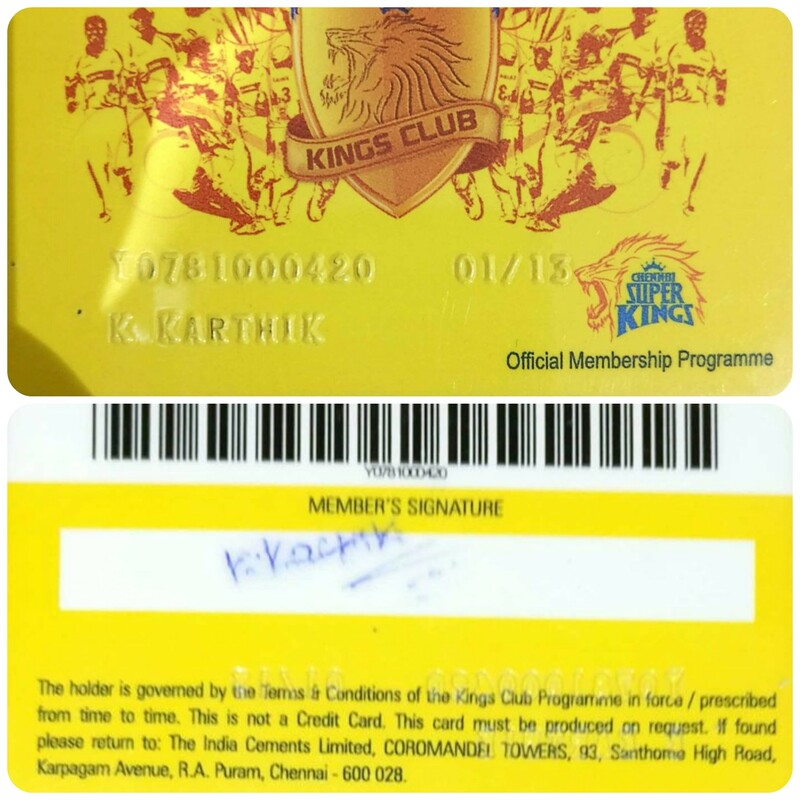 In 2011, my friends celebrated my 25th b’day as KK-Dhoni’s and its was like a honorary doctorate to me. Even today, on my b’day I have been spending most of the time in capturing my emotions/collectibles in this post as a tribute to the legend. several moments, especially when he misses the flight to be a part of 1st ever official appearance after all the support from friends over night to reach airport & his reaction to it was priceless. How many of us react like that? after much anticipation, his name not making into the selection list and very moment, he purchasing sweets to friends. To indicate that he will remember the day to work harder..! Every time, I see his 2011 world cup winning six, tears roll my eyes, with goosebumps. WC Semis 2015 🇮🇳 Exit – Post match, the only time, I saw his teary eyes in World Cup – Couldn’t resist that.. Recently too, when he stepped down as a captain for Team India, that was emotionally drenching. But nevertheless, he is still a leader & CaptainCool for all of us as the smartest cricketing mind. Win or loose, every-time all I wanted to see is the post match presentation ceremonies & pre and post match press briefings. There is huge bunch of collection of these & my post-grad friends used to come to me for these. His determination to country-first attitude, is an impeccable statement of his style and the way forward on dealing things to all the young Indians to fulfill their dreams. Because of MSD, seven is not just a number anymore its an emotion now. 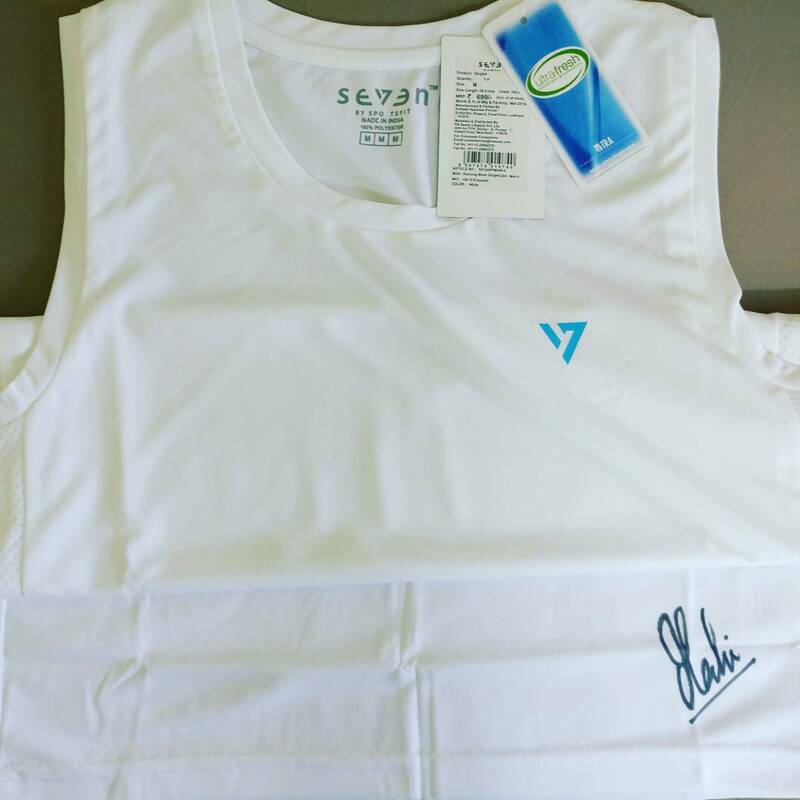 Feb’2017 – Receiving an autographed white jersey from Brand Seven & Brand Seven – sending a shirt that he wore as a token of gratitude. Oct 2nd, 2016 – It was an absolute honor to watch his biopic along-with the legend himself, at Gurgaon, India last year. Literally goosebumps seeing my idol on stage just 300 meters away. 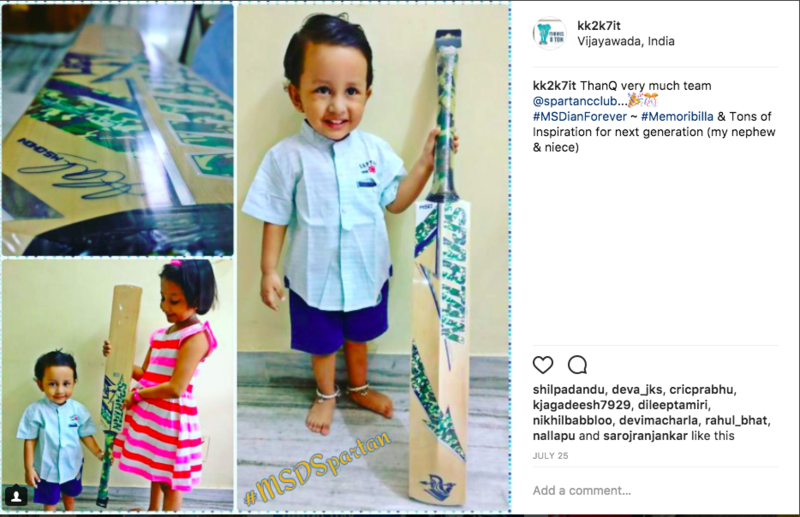 Sept’2017 – very recently, receiving a personalized & autographed miniature bat from the MSD’s own cricket academy in Dubai. 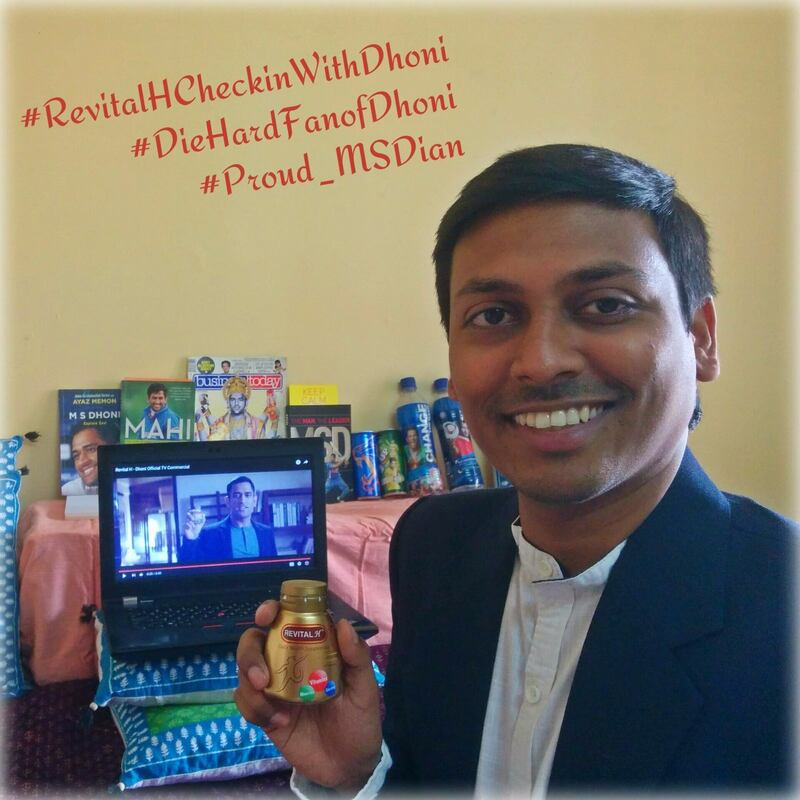 All my social media accounts hold a #Tag – #Proud_MSDian too, its again a honor to hold it with his values. 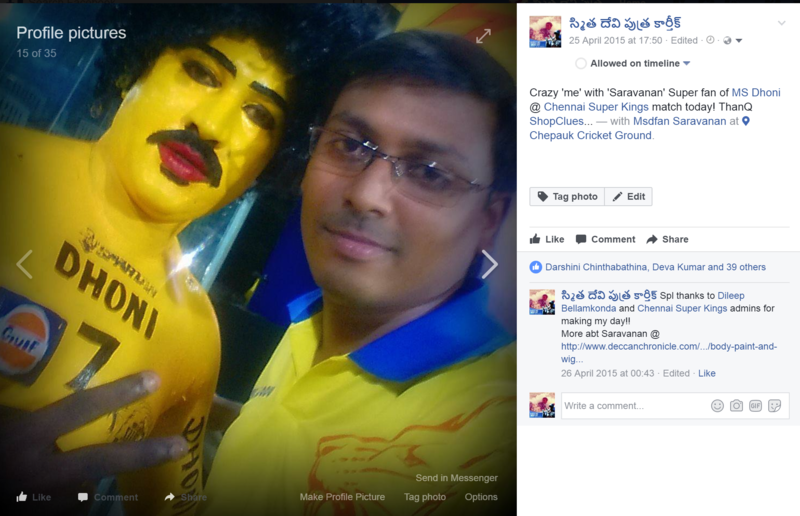 Working in Chennai, India – it was the 2nd home town for our ‘Thala MSD’ of Chennai Super Kings (CSK). There was a time, when I opted Ranchi as my 2nd preference of posting while working in a PSU Bank in India. 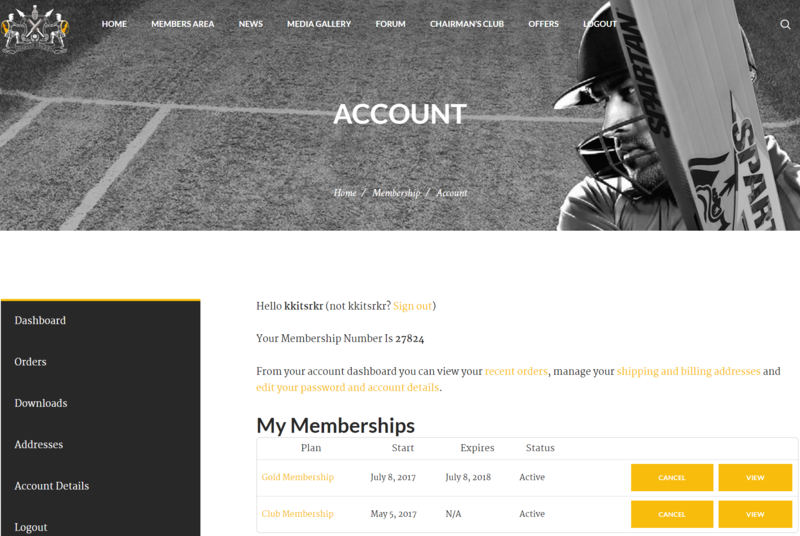 Now, MSD setting up his own academy in Dubai – its all destiny for me.. Where-ever, MSD goes I follow or vice-versa.. 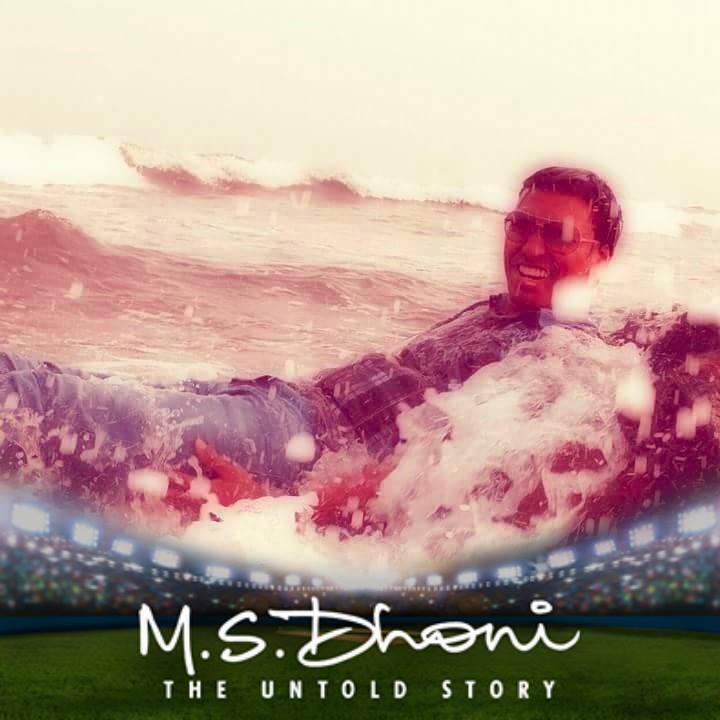 Legends like MSD carry an aura (positive energy) along-with them. Atleast once in a lifetime I wish I feel the aura closer. 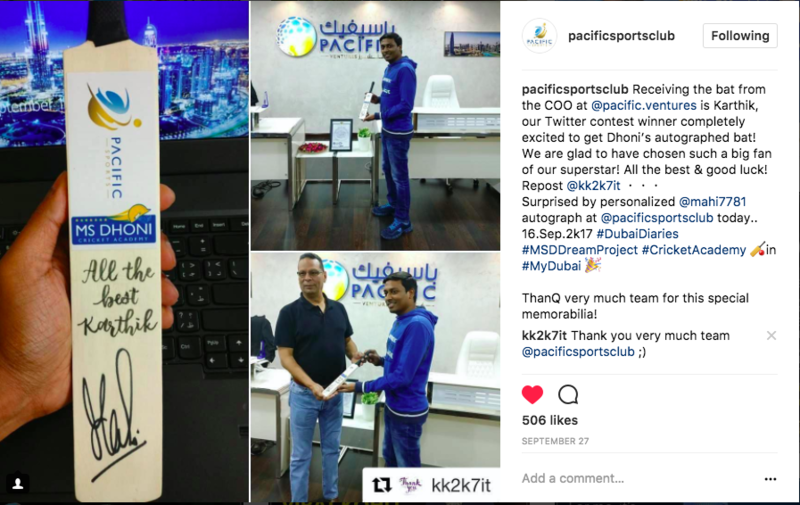 Lastly thanks to the entire team of @pacificclub for giving all the MSDians a great opportunity like this. 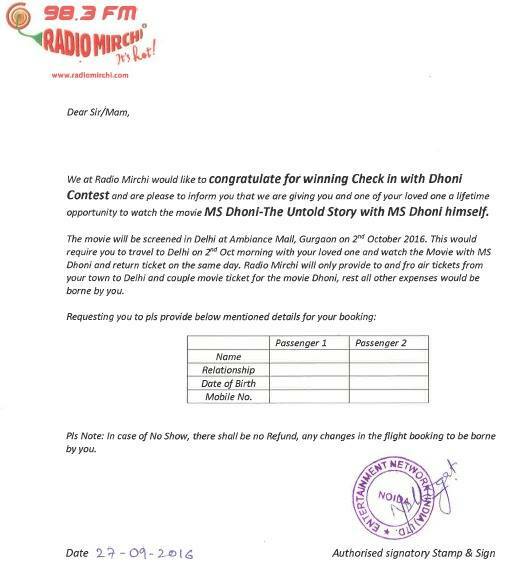 Wish to make it to lucky list and live my ultimate dream, fingers crossed! let me crawl for u..